South Carolina Roofing | Emergency Tarp Installation and Storm Damage Repairs. 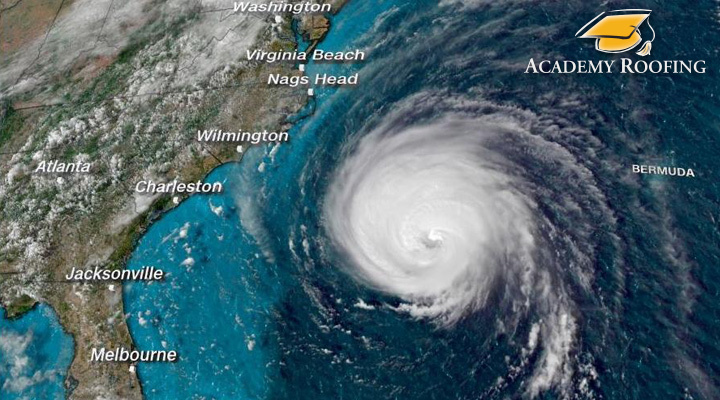 Academy Roofing provides South Carolina residents with honesty and integrity for all your roofing or roof repair needs. We’re standing by to install your Emergency Tarp. 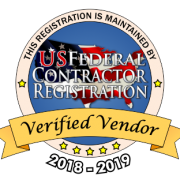 Having offices in SC for almost a decade and being a licensed and insured contractor. 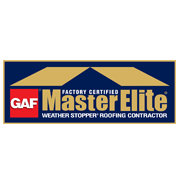 We’ve earned the GAF Master Elite Contractor status, which ensures you’re working with a top-rated professional roofing company. All roofing repair work is offered with extended warranties. 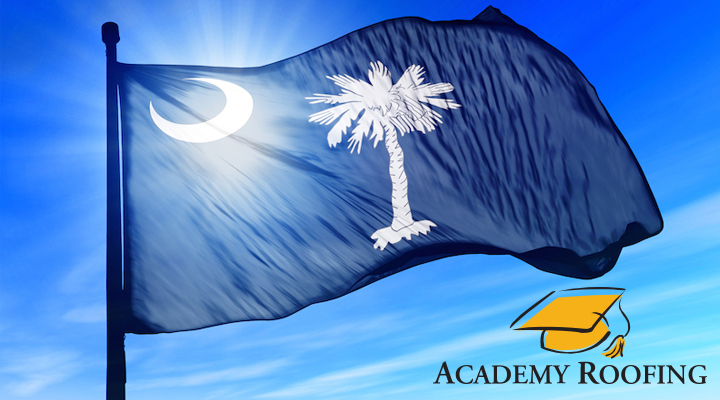 Call on Academy Roofing, an experienced roofer in the South Carolina area. 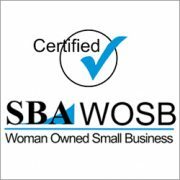 We’re a Licensed and Insured Emergency Roofing Contractor and Storm Damage Specialist. Any kind of catastrophic damage to your home can leave it vulnerable to severe weather. 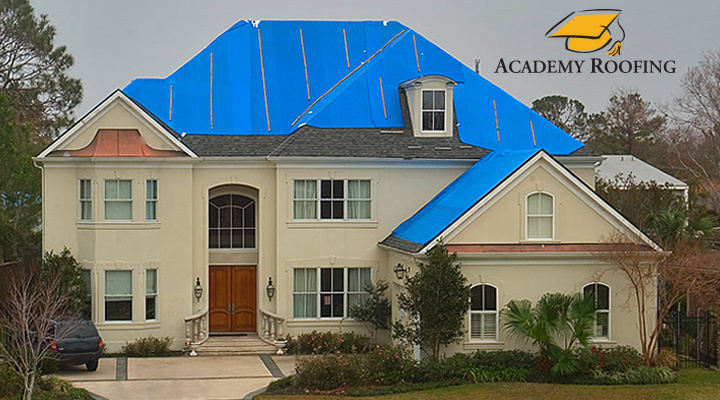 Emergency Tarp Installation Services from Academy Roofing can help protect your home from further damage. 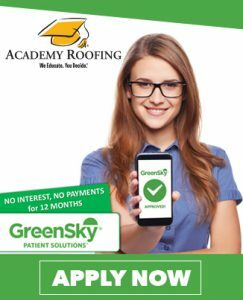 To learn more about Academy Roofing, Contact Us Today at 877-410-ROOF!